Global home rental platform Airbnb is set to host an Africa travel summit in Cape Town’s Langa township in September as part of its commitment to promote and support community-led tourism projects on the continent. The September 11-13 summit at Guga S’Thebe will see about 170 delegates from all over Africa discuss, among other issues, the opportunities and challenges of tourism and technology and how the economic benefits can be brought to small businesses and local residents. 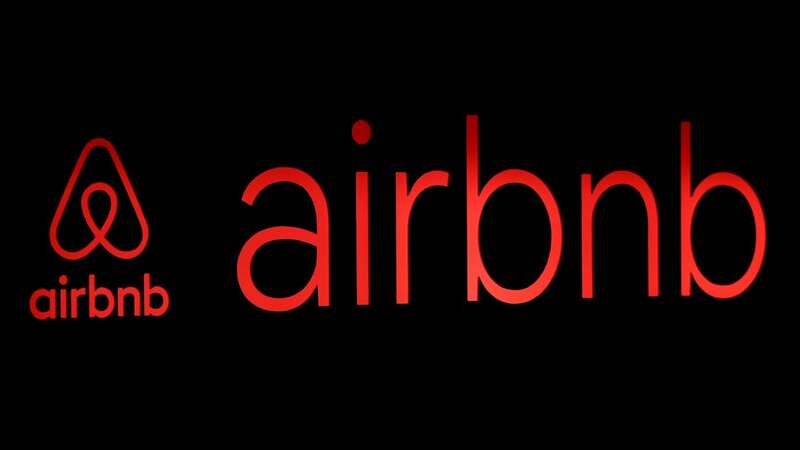 Airbnb said it was making good on its promised commitment to Africa. Last year Airbnb’s head of global policy and public affairs Chris Lehane said the home sharing company would invest $1 million (R14,4 million) through 2020 to promote and support community-led tourism projects in Africa. This commitment is part of Airbnb’s vision to empower communities and promote people-to-people tourism that benefits local families and their communities. “At Airbnb, we believe in democratising the benefits of tourism as travel becomes an increasingly bigger part of the global economy,” Lehane said. Country manager for Airbnb in South Africa, Velma Corcoran, said the summit in the vibrant neighbourhood of Langa would draw key decision and policy makers from across Africa. We are certain (the summit) will both inspire and ignite much-needed debate around tourism in Africa, Corcoran said.